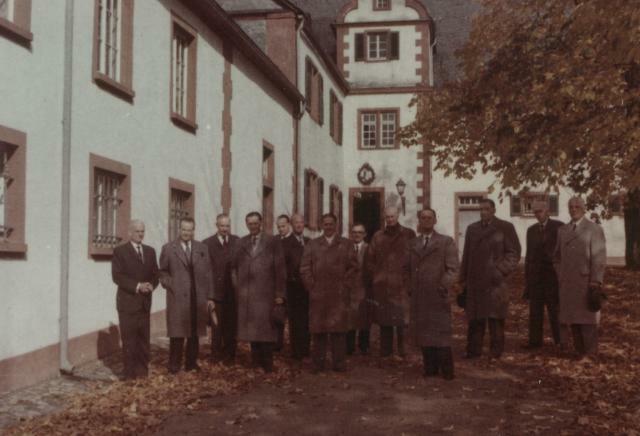 Members of the former Armeeoberkommando 6 (AOK 6) meets in June 1969 in Wiesbaden. 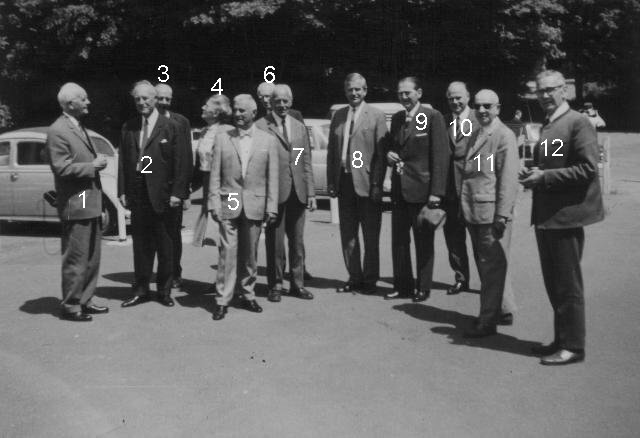 Members of the former Armeeoberkommando 6 (AOK 6) meets in June 1969 in Wiesbaden, Germany. Russian captivity, two of them left the battlefield of Stalingrad before 6 Army was encircled. *left AOK 6 during the battle for Stalingrad before the encirclement on 15 September 1942. **left AOK 6 during the battle for Stalingrad before the encirclement on 1 November 1942. 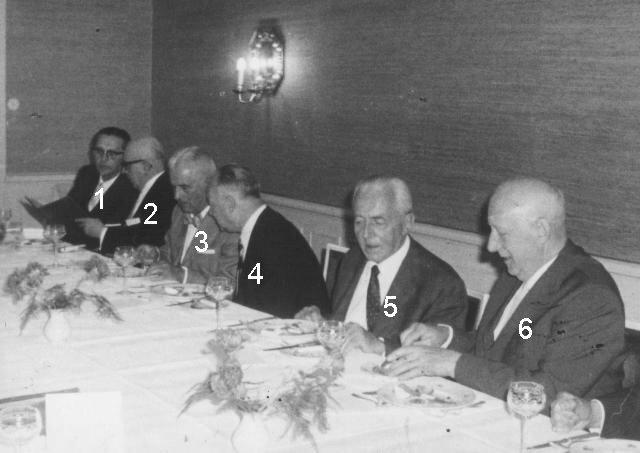 This picture was taken during another meeting of former officers of AOK 6. The year is unknown. 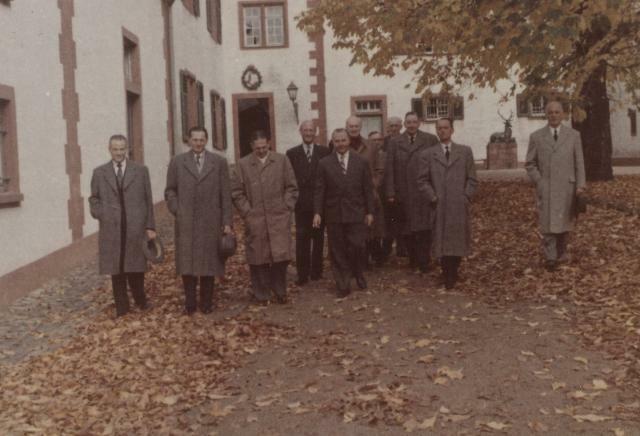 fifth from left is Wilhelm Arnold and Herbert Selle. 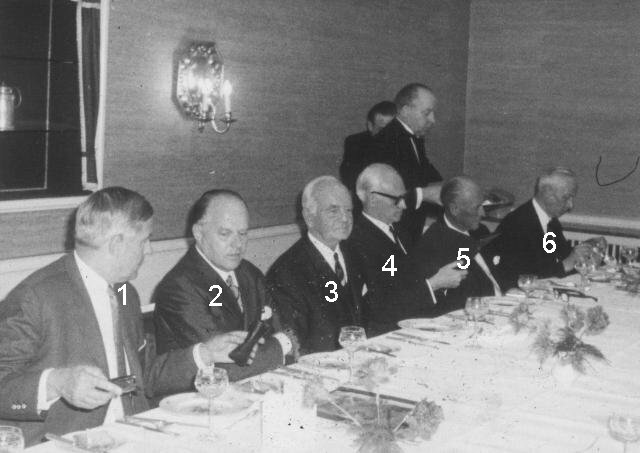 Right in front with the glasses is Josef Linden. Left in the corner might be Dietrich Sewing but I’m not sure. 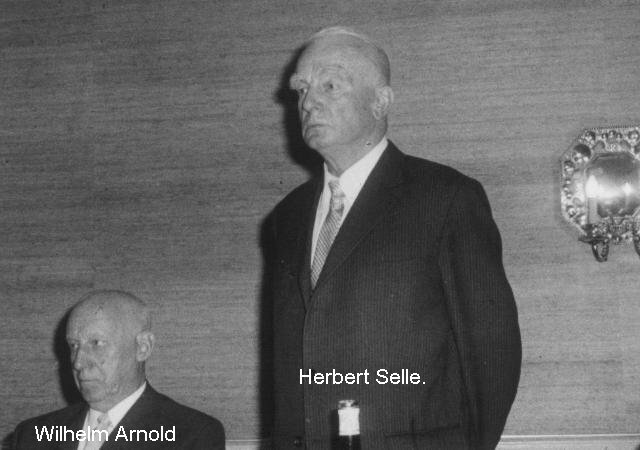 Wilhelm Arnold and Herbert Selle. 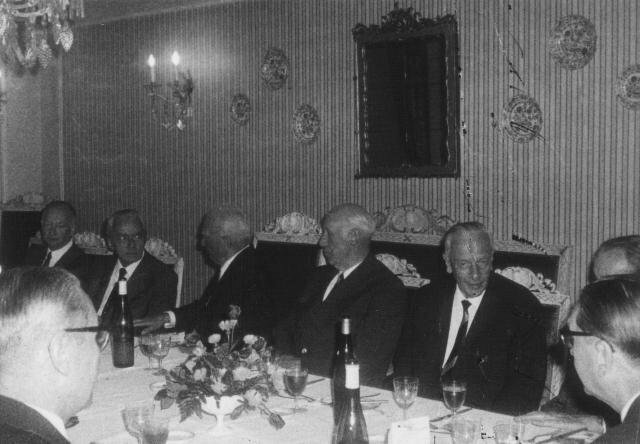 Major August Ullrich – former Commander Headquarters Company AOK 6 at Stalingrad. These pictures are copyright protected. Please respect the copyright.